ESCANABA – Some of the road work in the Escanaba area will be suspended during the Upper Peninsula State Fair next week. 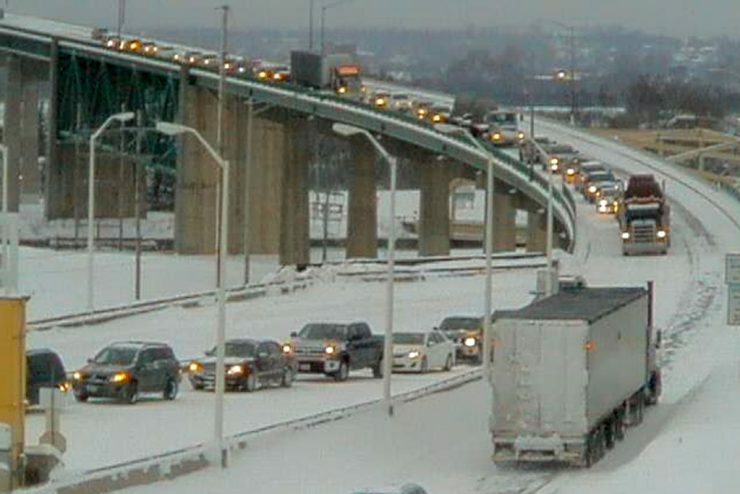 The Michigan Department of Transportation says the work stoppage was planned due to the expected high volume of traffic in and around the fairgrounds. SAULT STE. MARIE — The Sault Ste. Marie Bridge Authority (SSMBA) board of directors heard reports on upcoming International Bridge projects at the board’s regular meeting Thursday. 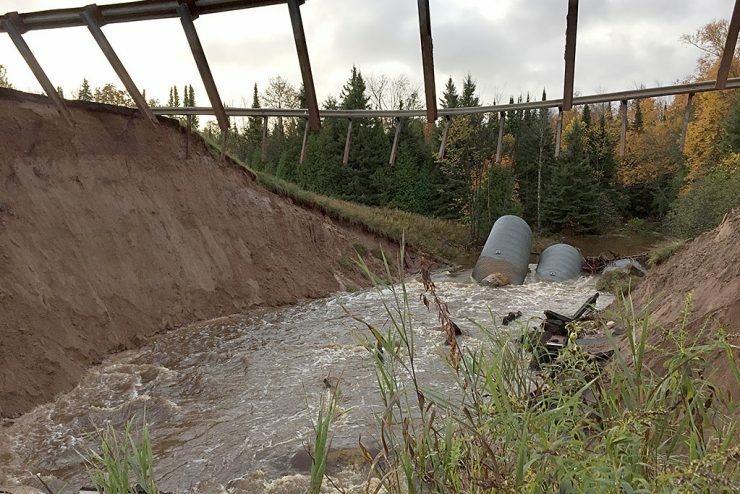 SKANDIA — The Michigan Department of Transportation Wednesday morning reopened the US-41 bridge over the Chocolay River near Skandia in Marquette County. 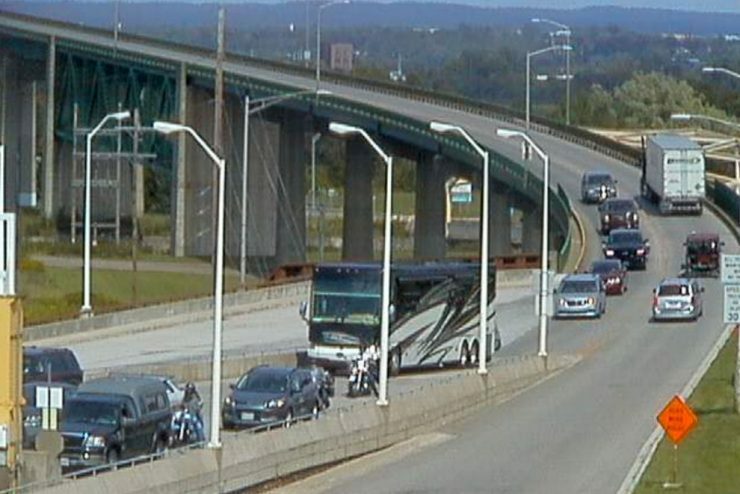 ESCANABA – The Michigan Department of Transportation (MDOT) has launched a number of projects across the Upper Peninsula designed to decrease the number of highway fatalities in the region. 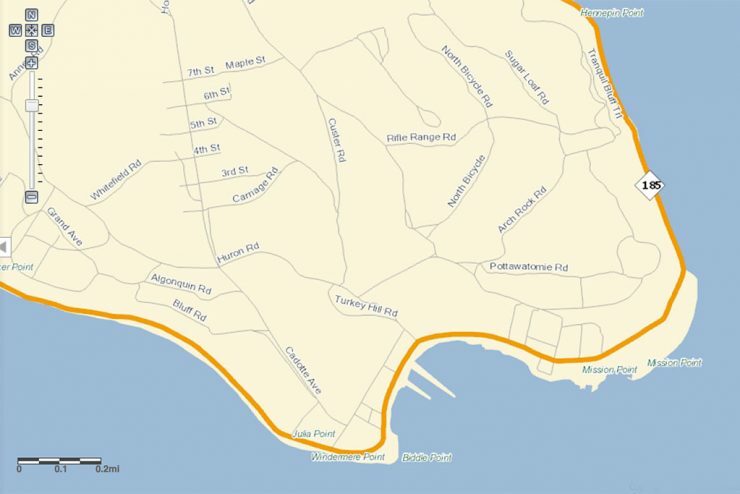 MACKINAC ISLAND — A portion of M-185 on Mackinac Island is scheduled to be resurfaced starting Monday, Sept. 12. The Michigan Department of Transportation is investing $900,000 to mill and resurface 1.4 miles of M-185 from the west to the east city limits of Mackinac Island in Mackinac County. 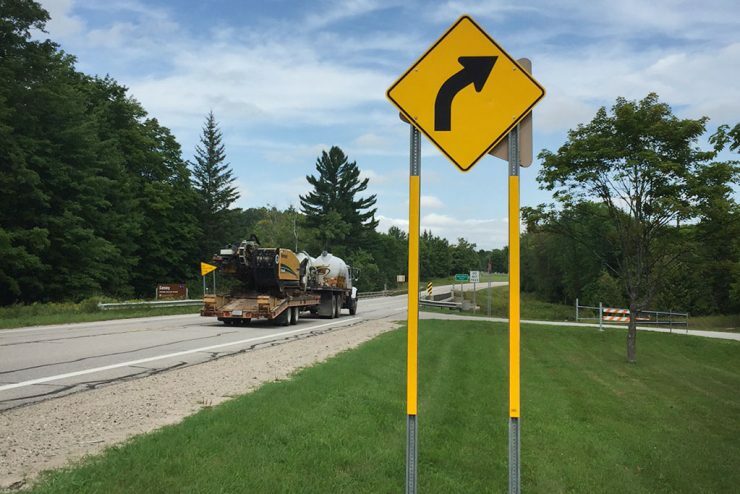 MARQUETTE – The state House voted in favor Tuesday of a resolution that supports efforts by the Marquette County Road Commission to appeal a federal decision against the construction of County Road 595. 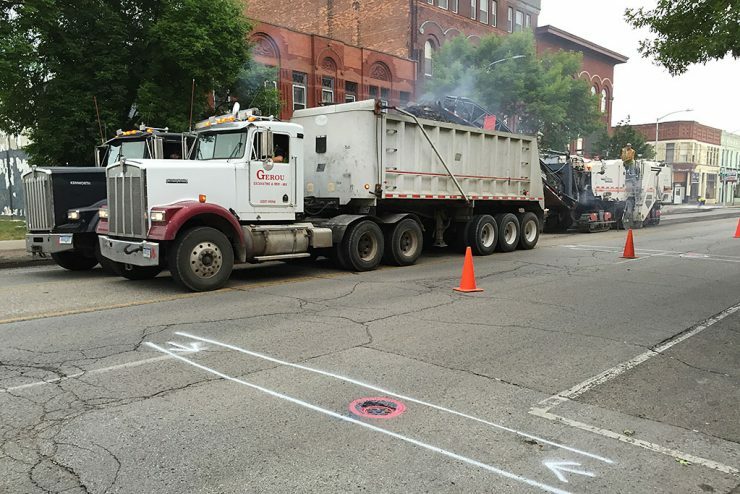 CALUMET — Houghton County was awarded a $375,000 state Category F Transportation Economic Development Fund (TEDF) grant to upgrade roads in urban areas to “all season” status to support local economic growth. NEWBERRY – The Michigan Department of Transportation (MDOT) is reminding motorists to heed all weather-related road closures for their own safety and the safety of road maintenance crews. Recent harsh weather conditions in Marquette and Alger counties have created whiteout conditions and forced multiple closures of M-28 between the cities of Marquette and Munising in the Upper Peninsula.